DEA – What Can It Do? What Is It Good For? When it comes to the wonderful world of beauty & appearance, most people will agree that there is usually no price limit when it comes to buying the right product. If you’re able to find a product that’s ‘right for you’, there’s just no question – you gotta have it! The amount that it hurts your bank account is simply between you and your wallet, but there’s something people don’t often think about: is this ‘perfect product’ something that could possibly have dangerous ingredients locked inside? At first you’ll think, NAHHHHHH. And rightfully so! It’s not our job (or at least we don’t think it to be) to pick up every bottle of something we buy and start staring at the tiny print, reading and researching what every ingredient is and what it could do. We have an unspoken faith in the companies that manufacture these products, because why would we think any differently… right? WRONG. There needs to be an awareness brought to the table, and fast. The dangers that are lurking in our every day beauty products are so scary. The worst part is, most of the world doesn’t even know it’s a problem! Right here, right now, you are about to get a pretty big heads up about cancerous ingredients that are shoved into different products in order to act as a thickening and foaming agent. The next 3 letters I’m about to introduce to you have actually been found to cause cancer: D-E-A. It comes down to studies that have been conducted, and we can see that facts are facts. Quite a few different organizations have done research on DEA and the scary but real effects that it can have on us. One of the biggest studies that has been done is from the Center for Environmental Health (CEA). 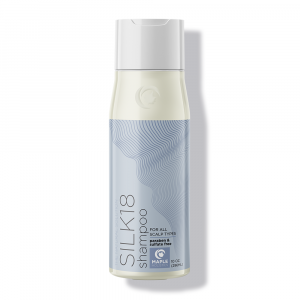 They have released their findings on chemicals in shampoos, soaps, and other personal care products tested in August 2013. Here’s what they found: Cocamide diethanolamine (cocamide DEA) is a chemical used in many beauty products that is cancerous. Cocamide DEA is a chemically modified form of coconut oil that a lot of manufacturers use as a thickener and a foaming agent in sooooo many products. The CEH found cocamide DEA in some of the most popular and well-known companies. 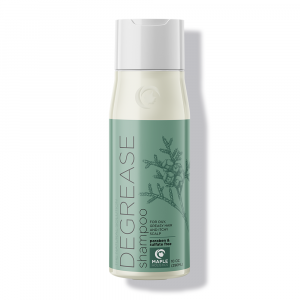 Listed below are just several cocamide DEA shampoo brands that are known to contain this harmful agent. 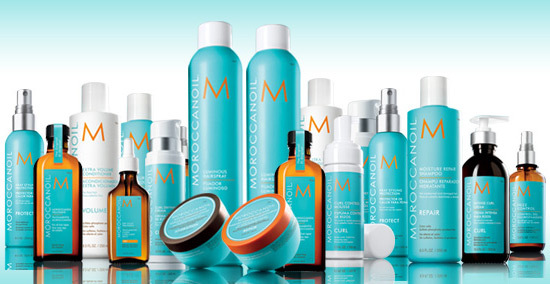 Moroccanoil is just one popular brand which contains DEA. The scariest thing of all is that products that manufacturers marketed for babies and children and sold at Babies ‘R’ Us and Toys ‘R’ Us also contained the cancer-causing chemical. It’s one thing to hand an adult a product with cancer causing chemicals… but to put it on the market for babies and children? That’s unthinkable. The first thing that I thought when I learned about this was, ‘why the hell is nobody doing anything about it?’ So I did my research and I found that since this awareness started spreading, people are starting to take action. 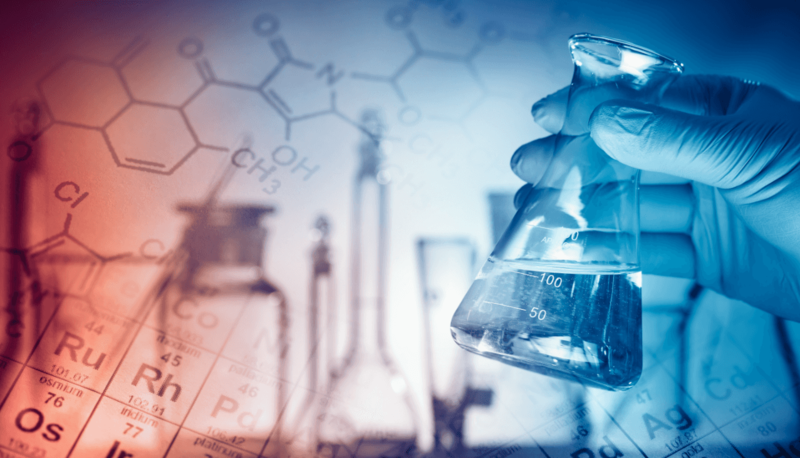 For example, the CEH filed a California lawsuit against four companies that sell those products, and sent out legal notices to more than 100 other companies that make products or sell products with cocamide DEA, as it violates California’s state law. I don’t specifically know which companies CEH sent lawsuits to, but retailers that make or sell products with cocamide DEA include Target, CVS, Walgreens, Sephora, Kmart, and many others. 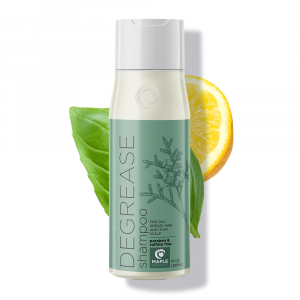 When news came out about the cancer-causing potential of DEA, many shampoo manufacturers looked at their labels and realized their products contained DEA or cocamide DEA, both chemicals being cited in studies as cancer-causing. So what did they do? And why did they do it? Probably more for marketing reasons than consumer health, many manufacturers then decided to eliminate cocamide DEA and instead use substitute ingredients like lauramide DEA — but, manufacturers soon learned, this chemical was also found to be cancer-causing by the same federal program. 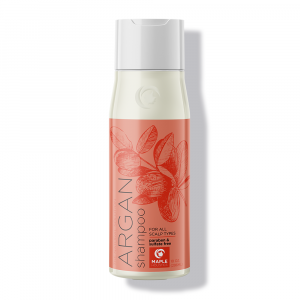 Consumer outcry and pressure led to the removal of certain carcinogens in shampoo, but certainly not all shampoo products. Though not tested, it can nevertheless be considered a chemical of concern. In addition, under certain circumstances, it can also cause nitrosamine formation. Alberto VO5 and St. Ives shampoos contain or have contained lauramide DEA. 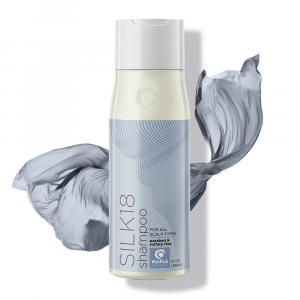 Aussie, Clairol, Dove, Finesse, Herbal Essences, and Neutrogena are examples of shampoos that all list cocamide MEA as an ingredient. The Food and Drug Administration (FDA), believe it or not, is not worried. In fact, according to the FDA website, “the FDA believes that at the present time there is no reason for consumers to be alarmed based on the use of these substances in cosmetics.” If the FDA determines that there are health hazards associated with cocamide DEA, then they will notify the public and will reconsider the substance’s standing on the Federal Food, Drug, and Cosmetic Act. If you’re smart, you won’t sit around on your couch waiting for the FDA to take action. 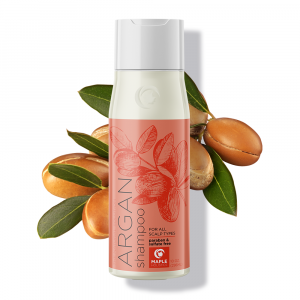 Do yourself a favor and take a look at the ingredient list on your shampoo bottle to see what is being listed, as other ingredients may also contain cocamide DEA. Cocamide DEA is used as a lathering agent in many leading shampoos. Everyone is pretty familiar with the term ‘you only live once’ – and since we only get one life, we might as well be adventurous and do whatever the hell we want. I personally take it the opposite way. Meaning, you only live once so why the hell would you not do the best you could do to take care of yourself in a world that is filled with so many dangers? DEA has now been a real scare that is brought to the table. DO YOUR RESEARCH and make sure to pick up the products that you’re looking at before you just buy it. Looking good is one thing, but not if it means even the possibly putting yourself at risk for something dangerous in the long term. Take care! YOLO!